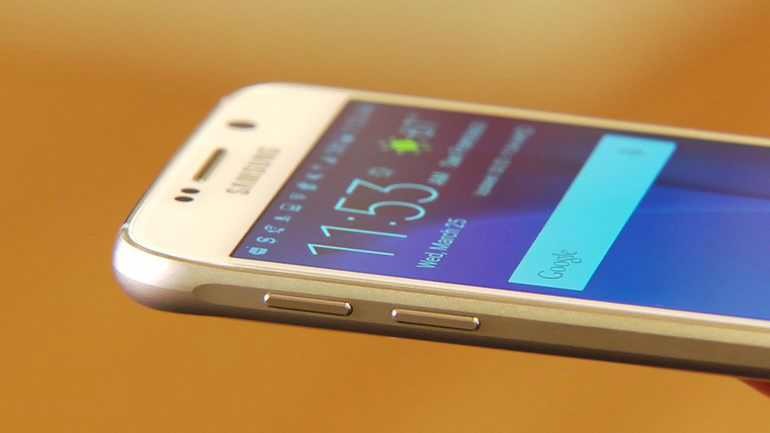 Samsung is now rolling out a new software update G920FXXU5EQE8 for unbranded Galaxy S6. The update brings Android May security patch to the device. The new May security patch includes fixes for 54 Common Vulnerabilities and Exposures (CVE) for vulnerabilities and exposures in the Android OS as well as 11 vulnerabilities in Samsung’s own software. Software Update G920FXXU5EQE8 for Galaxy S6 is rolling out as OTA update. The updates will gradually release to everyone. However, you can also check manually for updates, Go to Settings > About device > System update.